OOR 1.2 has been released! 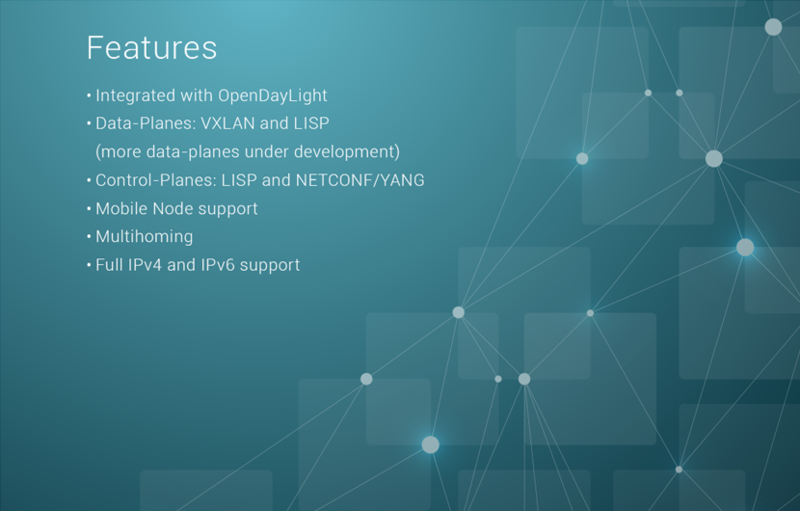 Includes VPP support, a new data plane with high bandwidth rate. OOR 1.1 has been released! 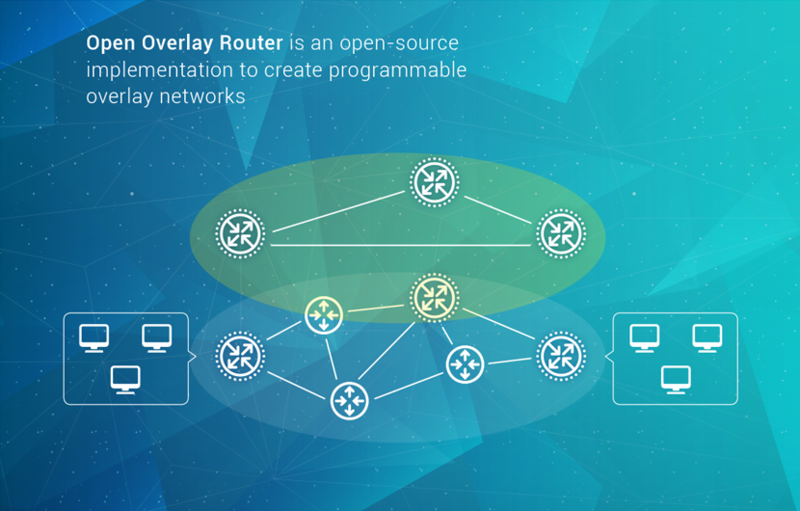 Includes experimental NAT traversal support. Now you can also get the Android app from Google Play! 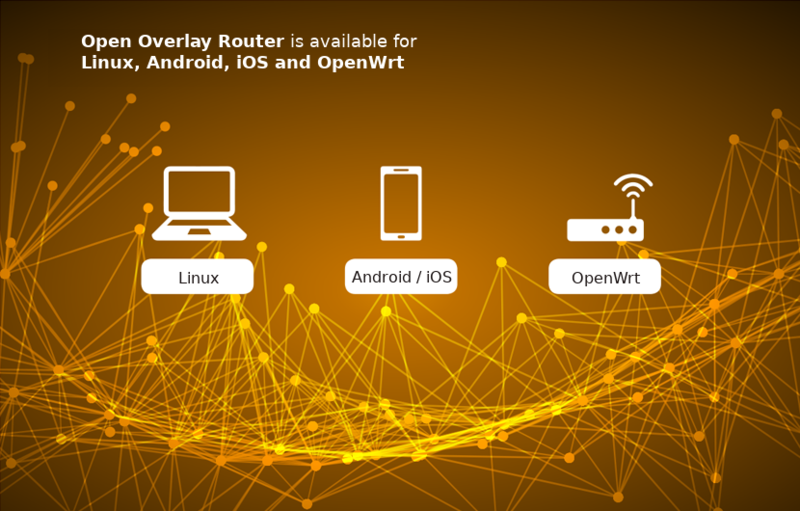 The first release of the Open Overlay Router project is available! Get the code at GitHub and join the community! 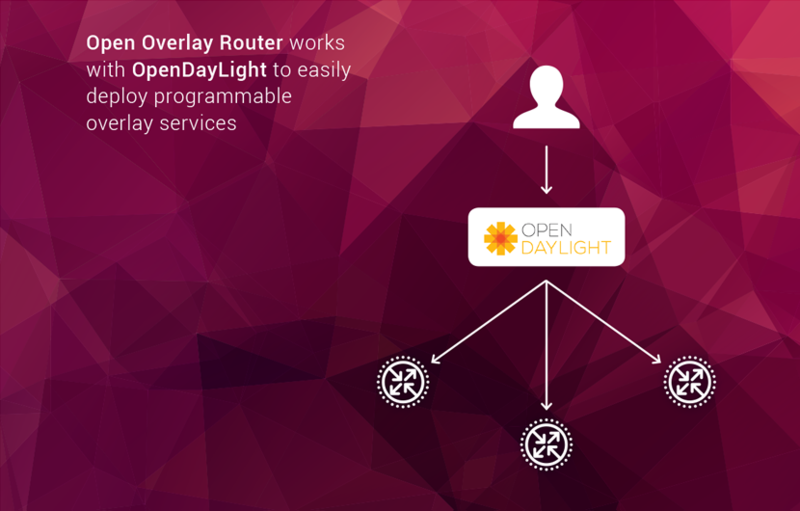 The LISP module at OpenDaylight was showcased in the latest ODL summit interoperating with a LISPmob data-plane. Watch the video! A paper making use of LISPmob has been published in the IEEE Communications Magazine. You can read it here.